Sarah c - Oh gosh sweety these photos are a little bit of Heaven!!! I love how real they are! So much joy!!!! You have the most beautiful daughters!! I love that you all travel so much! Your girls are so blessed to see so much of the world and I can only imagine how grateful they will be to have been able to do that when they are older! You have such a special family and I just love following your adventures!!! Sara T - Could your little loves be any cuter? They seem so excited to see snow! I love that you cherish all those traditions from different families and friends and make them your own. I love their laughter and fun-loving ways….they seem so close willing to do just about anything adventurous. 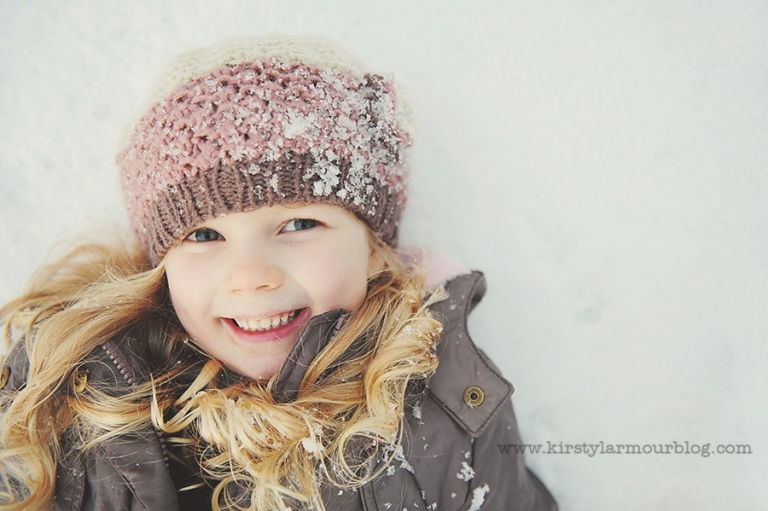 Your youngest looks like she is just about making a heart with throwing snow. Looks like the perfect Christmas! Sarah Clayton - Such beautiful heartfelt words as always Kirsty. Love your letters project and think I may do this myself in 2013. Look forward to reading your next installment! 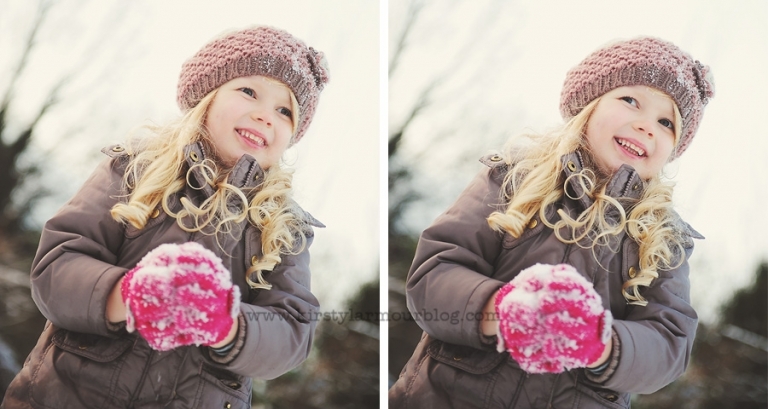 julia - These amazing images are so full of joy and excitement – they make me want to join in the fun!! I love this letter, Kirsty – how incredible that your daughters are getting to taste so much of all life has to offer. What a gift to them. 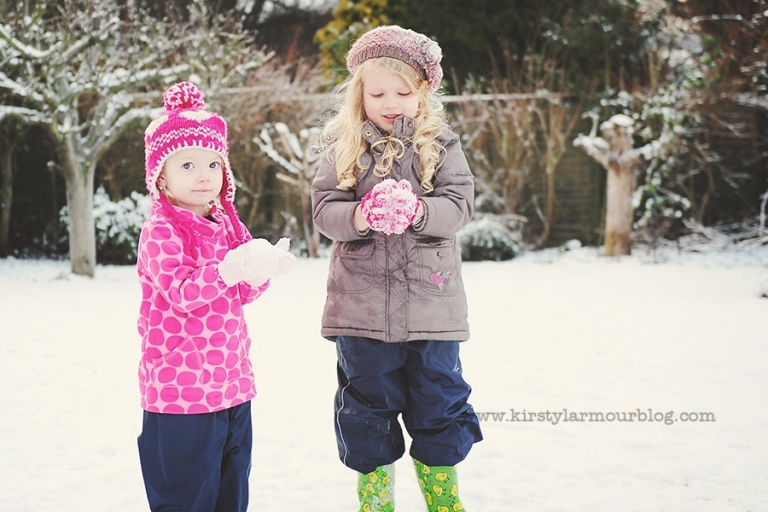 Debbie Wibowo - Love all your images, Kirsty..full of fun and really shows what a fun childhood. Your daughters are so lucky to be able to experience Christmas in different ways and countries, with different people. That’s sure a wealth of experience!